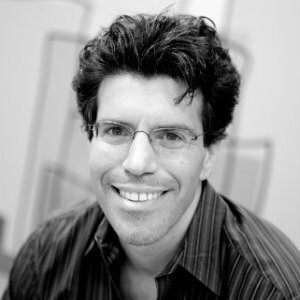 September 5, 2018 - Gil Elbaz [pictured], Founder/CEO at Factual, writes: When I started Factual more than ten years ago, I was on a mission to democratize access to data. At the time, few understood the role that data would play in every company, across every vertical, and we made a bet that businesses would require accessible location data to grow and innovate. As time has passed, it’s become clear that data is a critical component of the strategic decisions companies make each day. Businesses, brands and the industry at large have recognized the value that data can provide, and have placed their trust in Factual to provide it, which is why I’m excited to announce the addition of $42 million to our funding, bringing our total raised to $104 million. These funds will allow us to enhance our product offerings and grow our business, particularly in the Asia Pacific region, where we’ve hired Chris Pattinson as managing director to lead our new Singapore office.